Being a member of the ECPY, SEASECURE stays tuned with the yachting market developments and creates dedicated and tailor made solutions for players active in the yachting industry. Yacht owner, yacht broker, yacht leaser, yacht financing banks, SEASECURE assists you in the handling and in the placement of your risks on the insurance market. 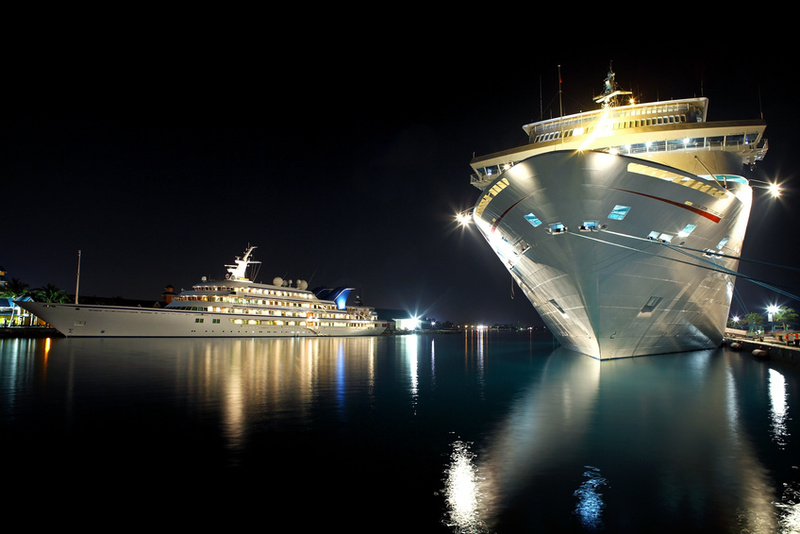 Insurance of physical loss or damage designed to cover yachts and mega yachts. Guaranteed additional amount in case of total loss or constructive total loss of the insured yacht. Protection and Indemnity – third party liability cover designed for yachts. Cancellation Insurance covering the charterer for amounts paid to Owners at the time of cancellation of the charter. Professional Indemnity Insurance of Yacht Brokers for their activities as Chartering broker, Central Agent, Crew management and Sale & Purchase management, designed to match MYBA’s standards.